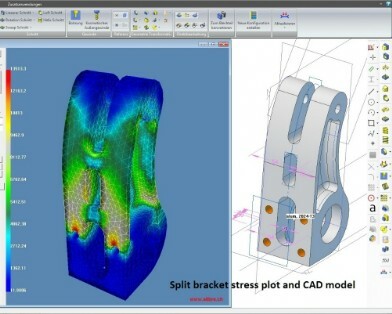 Femdesigner Ltd. are specialists in engineering stress & thermal analysis via Finite Element Analysis (FEA) for virtual prototyping of new designs or verifying old ones. 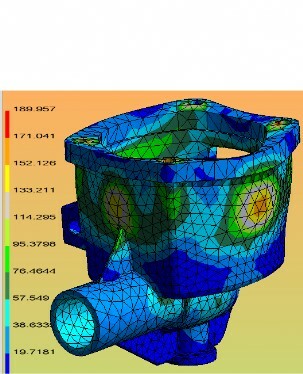 We are available for consulting on general stress analysis, design or FEA addons. We develop and sell the FEMdesigner Hex FEA tool with integrated solid modeler and FEMdesigner AD; an FEA addon seamlessly integrated into the Alibre Design workspace. import step, iges & export step, iges, stl files (for 3D printing). 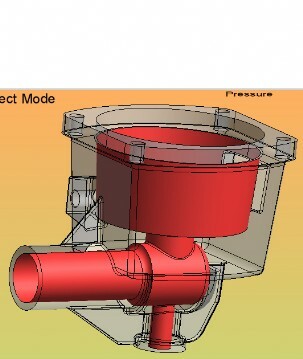 import or create sketches then extrude, loft, revolve them to create solids. boolean operations; cut, fuse, split, intersect solids. translation, rotation, patterning of features. auto-meshing (with fine control) of complex parts and assemblies. Developed over more than 20 years, FEMdesigner's technology is rock-solid, accurate and optimized. Born in the high-stress environment of solving real-world mission-critical problems with tight deadlines in industries like offshore, automotive, nuclear power, consumer products, aerospace and others, our technology has proven its value time and time again. "Simulation-driven design" is still difficult to achieve because FEA software has long been complex and expensive so companies can't justify the expense of more than a few seats (if any) or train more than a few people. Our software is feature-rich and accurate but also easy to use and affordable, so that anyone involved in the design process can have analysis software at their desk. Design changes made later in the process are more costly and require more compromises... FEMdesigner helps you make changes earlier. Now anyone in the design process can run their own analyses and make intelligent design changes early. THAT is the promise of simulation-driven design. And you can have it with FEMdesigner. So if you are ready to reduce design time, increase quality and become more profitable, download a free trial and get back to us!